UFC 205 open workouts at MSG, starting at 9:30am. On hand will be Conor McGregor, Eddie Alvarez and the rest of the main card's championship bout participants. This event is free to the public, although I think you have to get tickets. UFC 205 press conference at the MSG Theater. 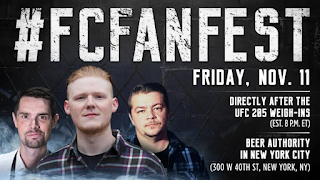 This one is free and open to the public as well (you just need to have a ticket), and with McGregor there, it will be a good opportunity to get nailed by a thrown water bottle. HEADRUSH apparel is opening up a pop-up store down in Nolita (171 Elizabeth Street), and on hand will be Dustin Poirier and Tecia Torres. UFC 205 weigh-ins at MSG starting at 6pm. This is open to the public as well, and requires tickets (see Ticketmaster). HEADRUSH's Nolita popup, with Arianny Celeste and Brittany Palmer. 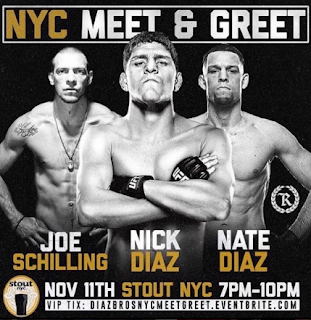 Nick and Nate Diaz with Joe Schilling meet-and-greet, at Stout NYC (133 West 33rd Street). This kicks off at 7pm. 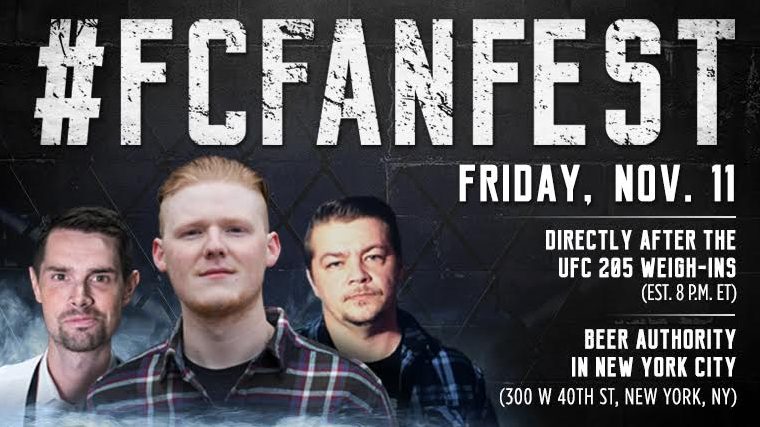 SiriusXM RUSH's UFC 205 Party (Legends Bar & Grill, 6 West 33rd Street), from 4:30 to 9pm. The website says something about a gift bag, which, hey, free stuff! 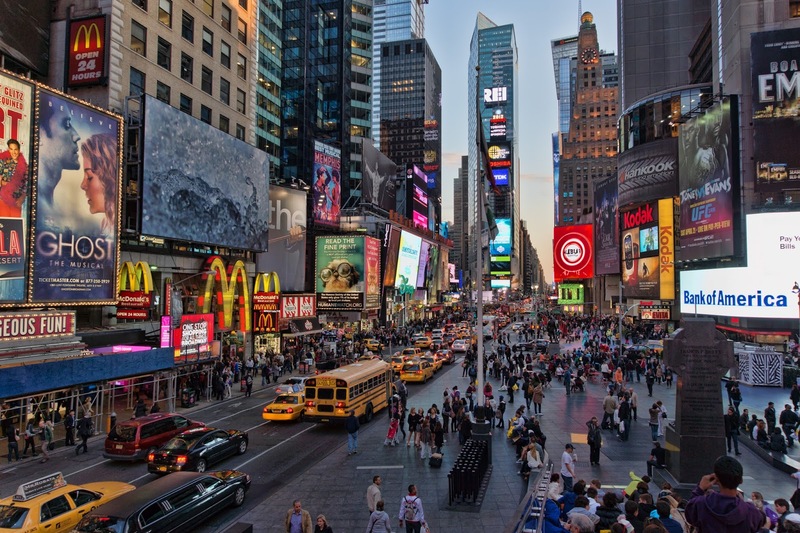 FloCombat's meet-and-greet Beer Authority (300 West 40th Street), at 8pm. UFC 205 at MSG, starting at 6pm. I don't need to explain this one, do I? I know I called this list "definitive", but that was hyperbole. There are bound to be more events popping off, as well as industry parties and such that plebs like you and I can't get into. 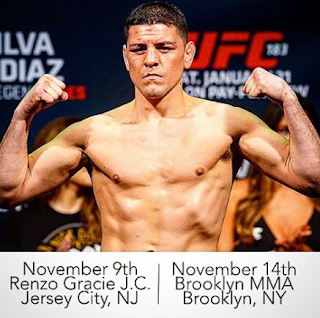 Still, the UFC will be at MSG - how awesome is that?